Iron Labs, LLC tests samples of cannabis for caregivers in the state of Michigan. In order to have a sample tested, you must first pay a membership fee. 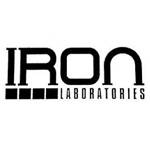 Iron Labs uses gas chromatography in order to test the potency of their samples. 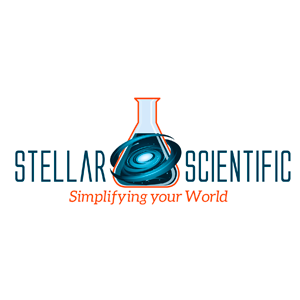 Stellar Scientific is your go-to supplier for medical cannabis lab consumables. 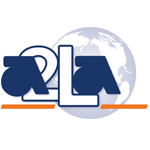 With a large selection of trusted brands (some proprietary) we guarantee the quality and efficacy of our products. TLC Lab Supply uses Thin Layer Chromatography Cannabis Testing Kits to test for the % of THC, CBG, CBN, CBD, and more in cannabis plants & products.